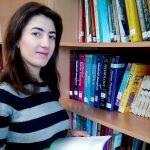 YEREVAN, Armenia – The American University of Armenia (AUA) is proud to share that Serine Sahakyan, a second year student in the Master of Public Health (MPH) program, has been awarded third place in a nationwide competition for “Best Student” among health professionals in 2015 by the Republic of Armenia (RA) Ministry of Education and Science. Serine has been an exceptionally committed, top performing student among her cohorts in the MPH program and is someone who deeply cares about people in the community and wants to make a difference. During her time at AUA she has received merit-based scholarships and has been nominated for the university-wide Balian Award. Serine has also dedicated much of her time to volunteering, taking part in many different community service projects, including: helping single elderly people and providing medical care in the Nor Aresh district of Yerevan, serving as a nurse and taking care of patients with kidney failure in the Department of Hemodialysis at Erebuni Medical Center, and assisting in multiple AUA School of Public Health projects including Health Care Facilities Assessment in the Kashatagh region of Artsakh, organization of the international scientific symposium on “Emerging Issues in Environmental and Occupational Health: Mining and Construction in Transition Economies,” and multiple Tobacco Control events including research on tobacco advertising, promotion, and sponsorship in Armenia. 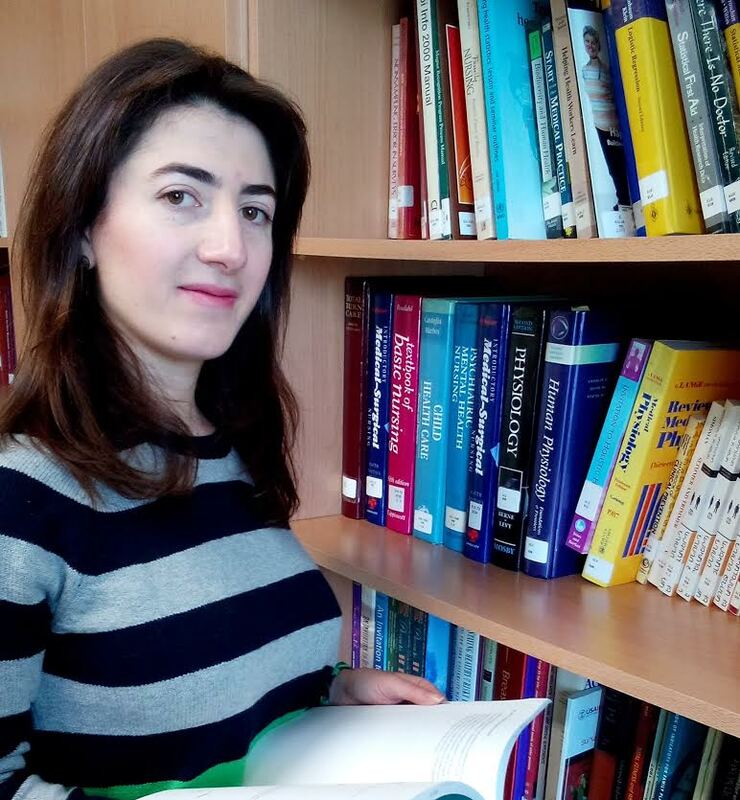 She holds a Nurse Manager diploma from Erebuni State Medical College and a B.S. in Pharmacology from Haybusak University. As an MPH student, she has been working in the School of Public Health’s Center for Health Services Research and Development. Since 2012, the RA Ministry of Education and Science has organized a nationwide annual competition for “Best Student” to promote educational excellence and support top students in their professional development. The selection committee looks at nominated students’ academic performance, commitment to community service, professional achievements, and scientific work.